Choosing the right layers when on the slopes or taking part in any outdoor activity is crucial. A base layer is necessary for maintaining the right body temperature and will wick away moisture (often caused by sweat) from the skin to stop dampness and cold setting in. The term base layer can refer to both tops and bottoms. Different types of fabrics work in different ways to keep your body at the optimum temperature when out in the cold or when exercising. 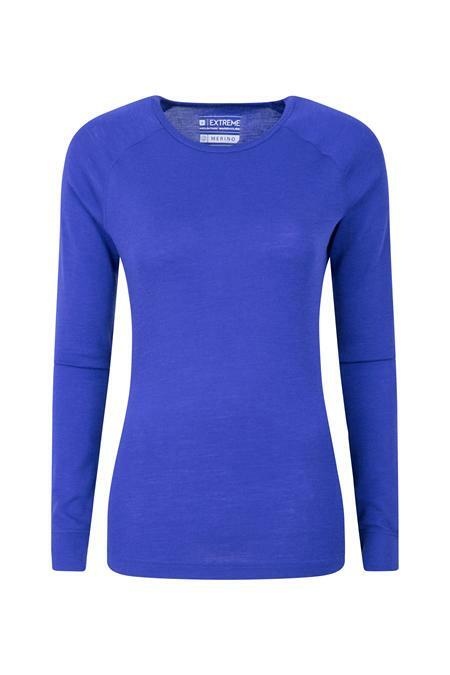 Synthetic fabrics and merino wool are the most common fabrics used for base layers. Cotton is unsuitable for a technical base layer as the fabric soaks up moisture and draws heat away from the body leaving the wearer cold and uncomfortable. Synthetic base layers will largely be made from polyester and polyester blends. 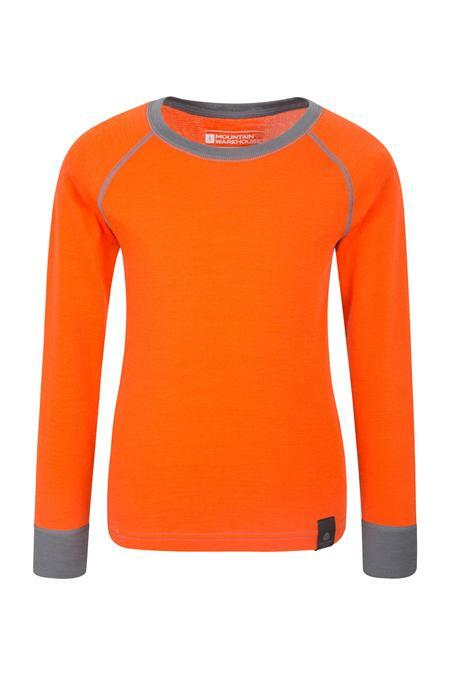 These base layers will keep the wearer warm down to about -8 to -10 degrees when worn in combination with ski outerwear. Polyester base layers are quick drying, lightweight and will wick away moisture from the skin to keep you dry. Our Talus base layers are also made with IsoTherm fabric which offers heat retention to keep you warm. Merino wool helps to regulate body temperature, the tiny air pockets in the wool help to draw away excess heat from the body which prevents you overheating when you do prolonged vigorous exercise. They also work to retain heat within the fibres to keep you warm if the weather changes. They generally work at keeping you warm down at -15 to -20 degrees but can also be worn if it’s hotter than planned i.e. Spring skiing. 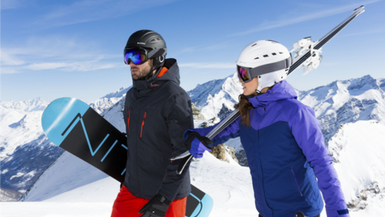 They have natural UV resistance which is ideal for cold but sunny ski resorts. One the best things about merino base layers is that they retain heat and their thermal properties even when wet. Great if you get snow up your jacket from a fall! The naturally wicking and anti bacterial properties of merino wool also help to keep skin dry and mean a merino base layer can be worn for extended periods of time without smelling too badly! They can easily be used for a week long ski break, giving you even more space in your case. 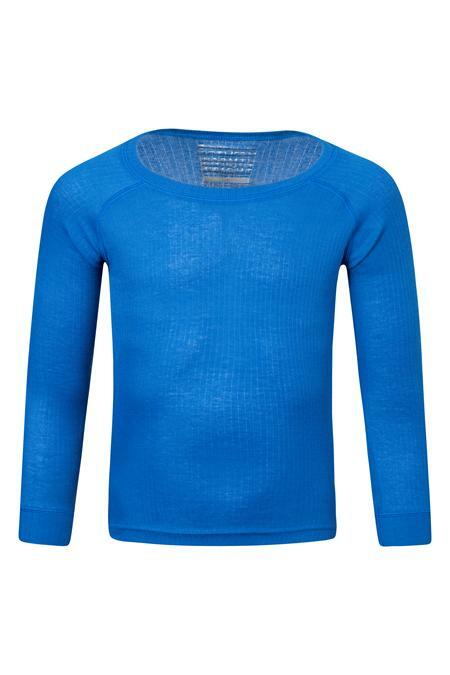 Bamboo base layers are a relatively new invention made from bamboo extracts sometimes combined with fibres such as cotton, Lycra and even merino wool. A bamboo base layer will be a tighter fit than a 100% merino wool base layer and hold their shape better. The super soft base layers are also ideal for those with sensitive skin who find wool irritates them. 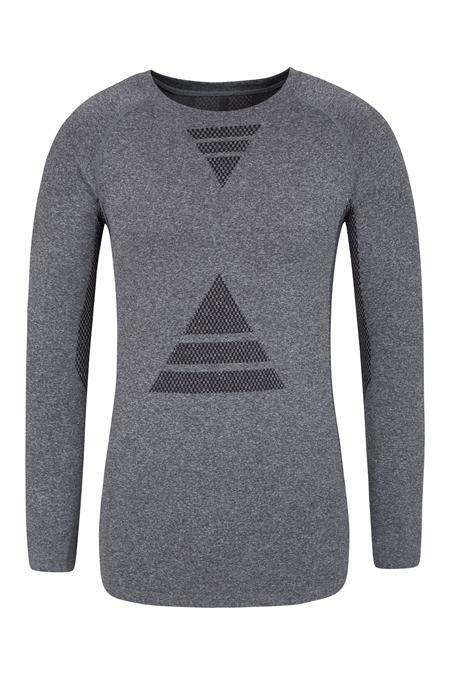 Skiing vs Snowboarding Base Layers? First time skiers in a lesson will be standing and less active so a polyester base layer is ideal. This would also be suitable for milder resorts like Bulgaria, or at warmer times of the year too. It tends to not be as cold in December or April, however, January and February are traditionally the coldest /windiest months. First time boarders will be constantly up and down to stand up/fall over and bending to fasten and unfasten bindings so a thermal that works more in tune with the body like a merino is more suited. 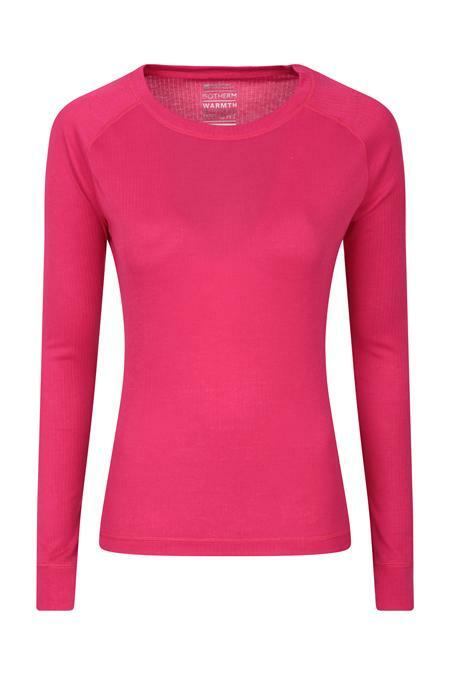 It’s likely you’ll also get a bit sweaty so an anti-bacterial baselayer will keep you smelling sweet! 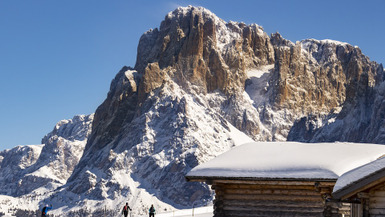 Active skiers would also benefit from the properties of a merino base layer as would those heading to colder resorts like Canada and Scandinavia. A base layer should be tight fitting so it traps air next to the skin and insulates the body from the cold. It’s best to buy base layer clothing in the size you normally wear as they are made slightly smaller with this in mind. Layering clothes traps air against the skin to keep you warm, layers are more effective than one single thick layer. The layering system consists of multiple layers- a base layer, midlayer and outerwear. For freedom of movement you might wish to layer two base layers together to get the benefits from each and cut down on wearing as many bulky mid layers. 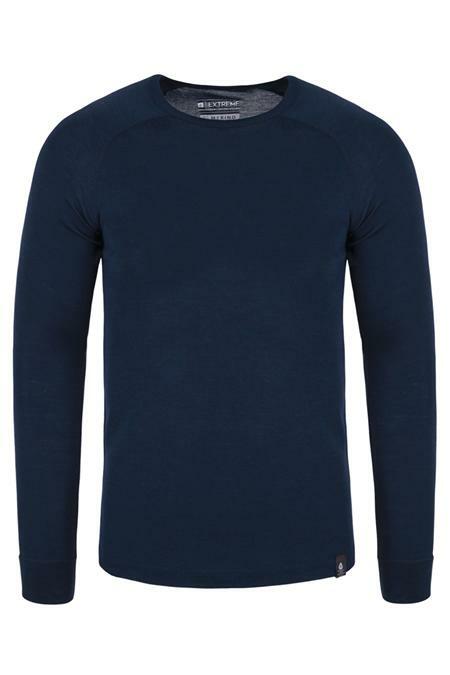 For example, merino next to the skin for the antibacterial property and then a thermal layer on top for added warmth. PREVIOUS ARTICLE Are wellies good to hike in?